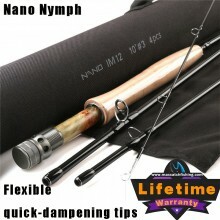 The term “European Nymphing” might conjure up questionable glances and remarks from many New World fly fishers, yet the fact is that Nymphing is the dominant form of fly fishing for many European countries. 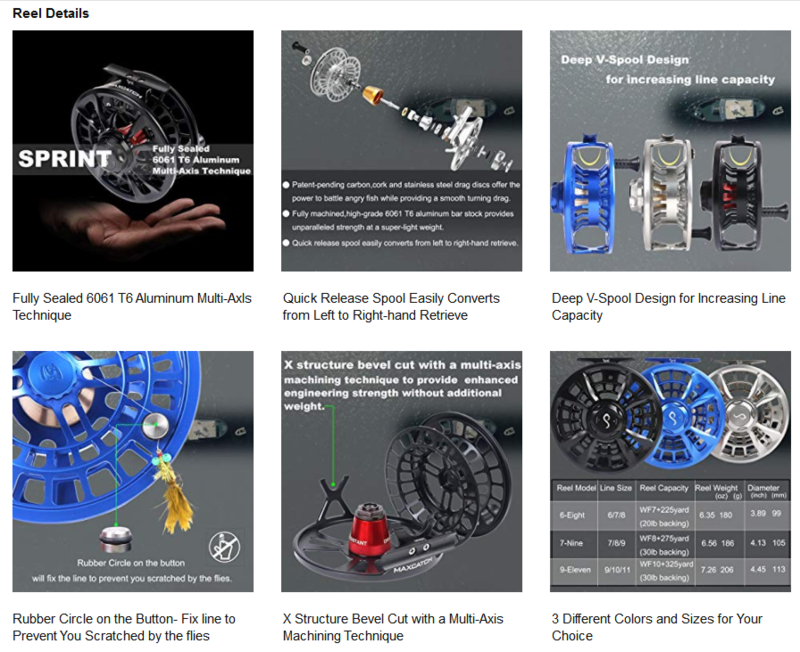 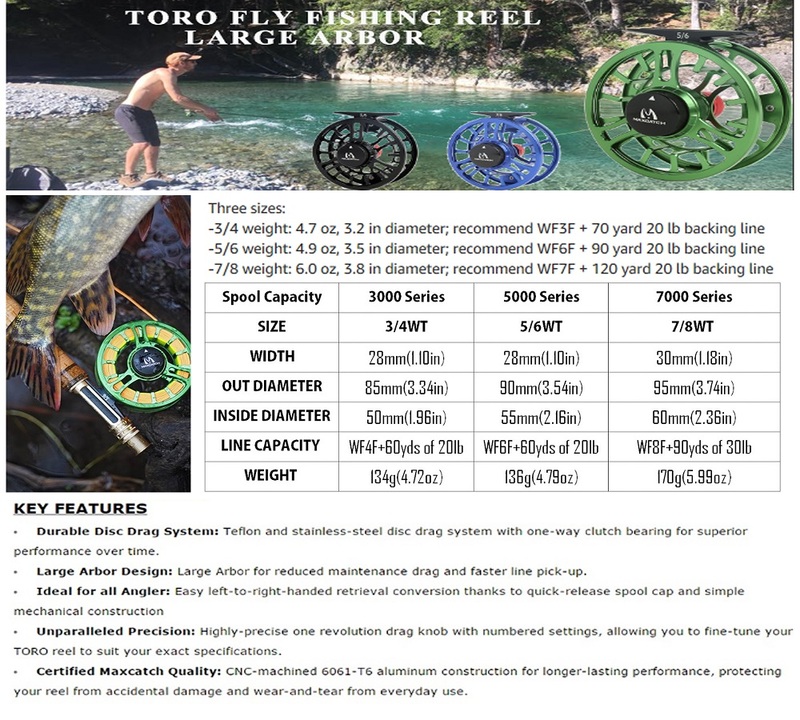 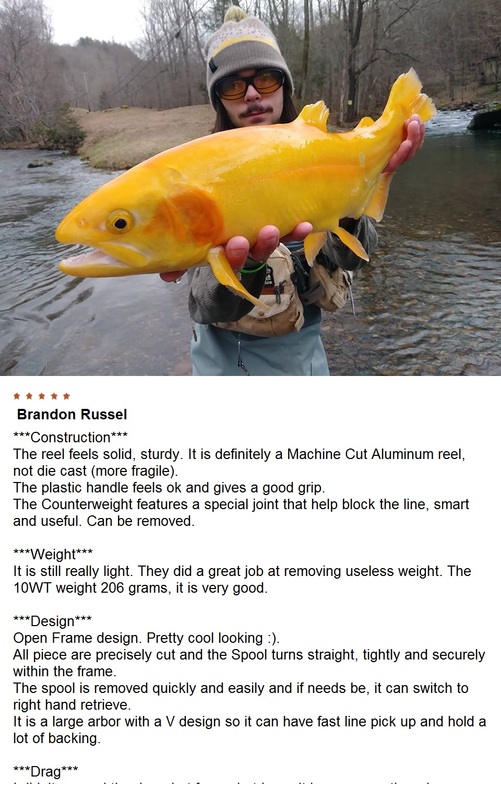 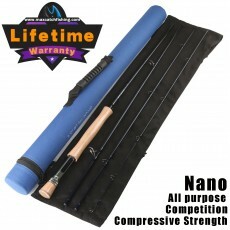 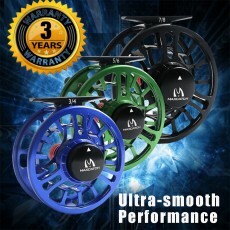 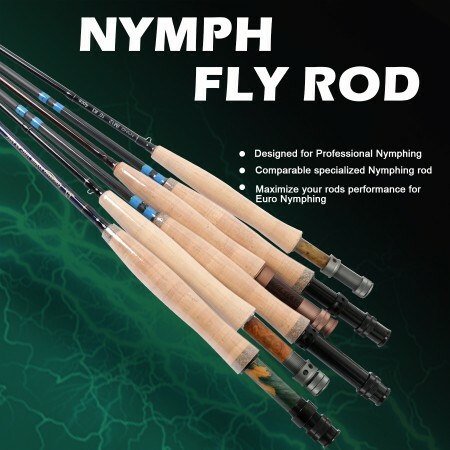 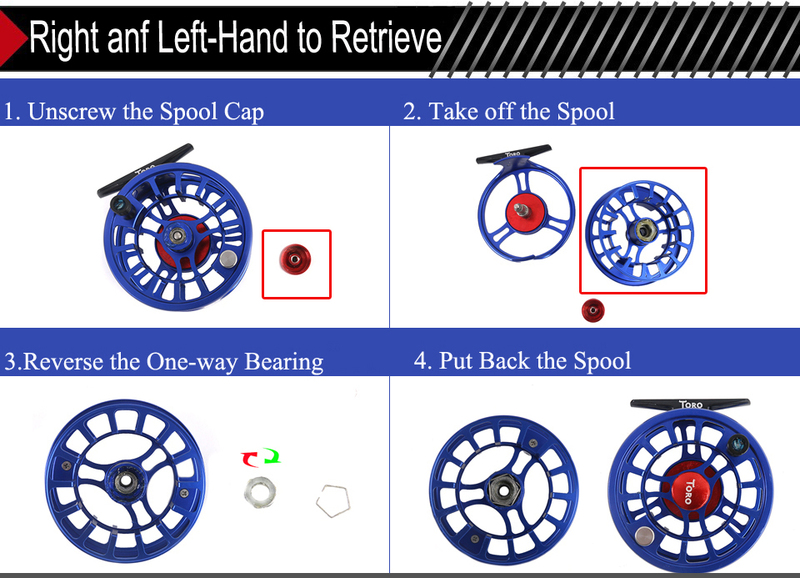 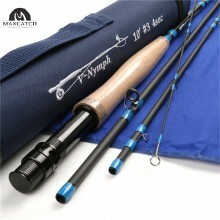 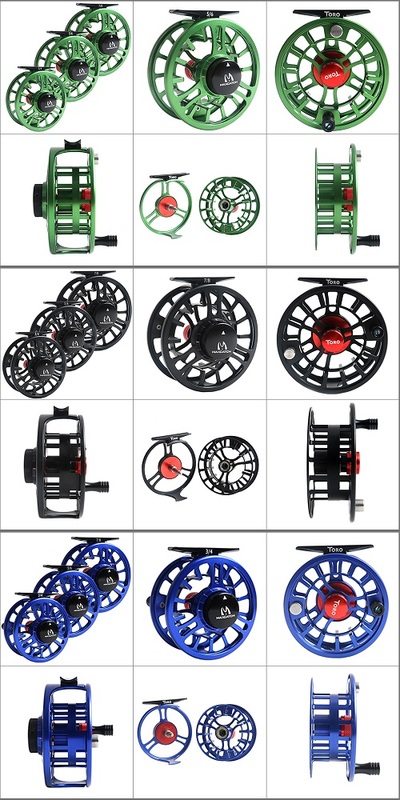 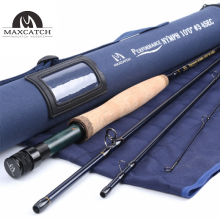 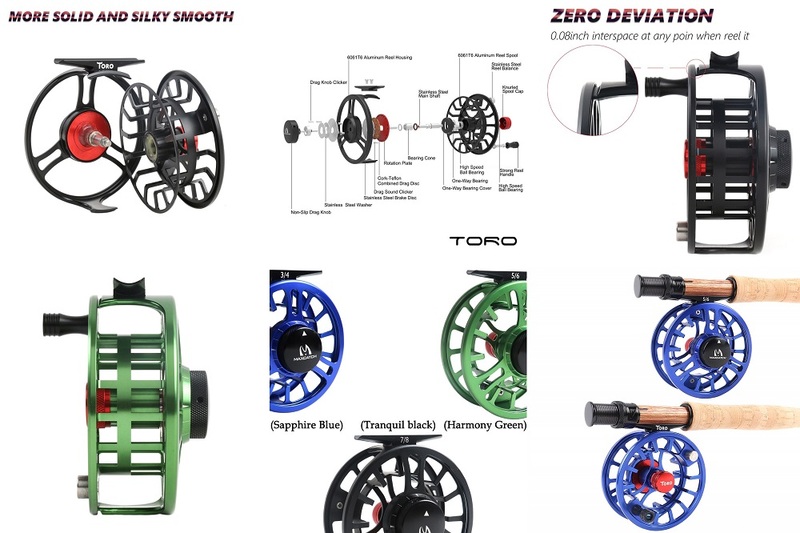 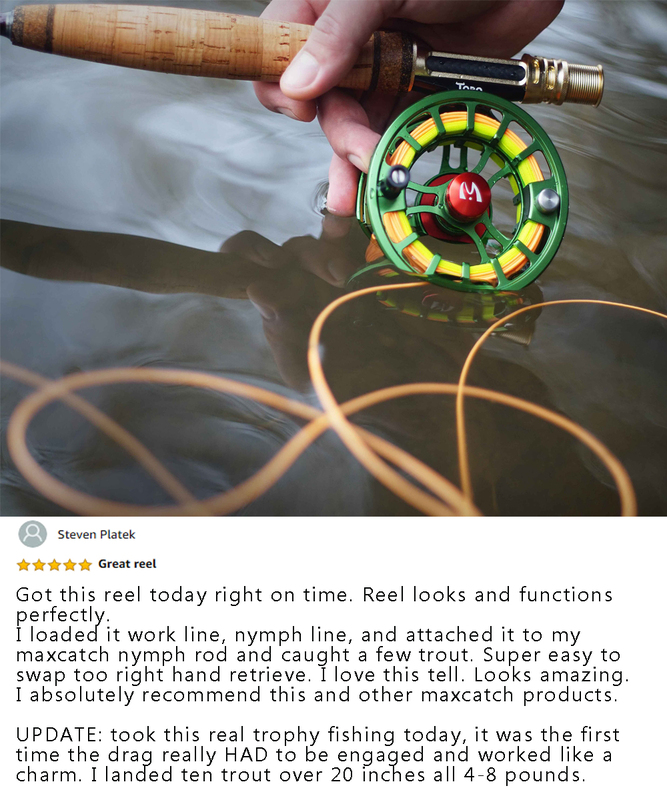 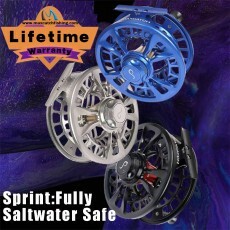 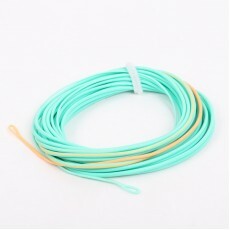 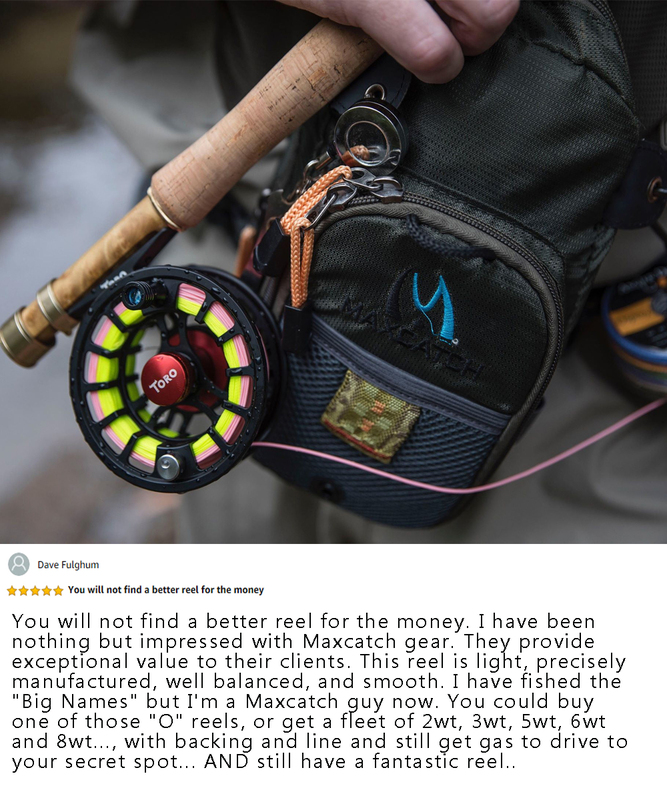 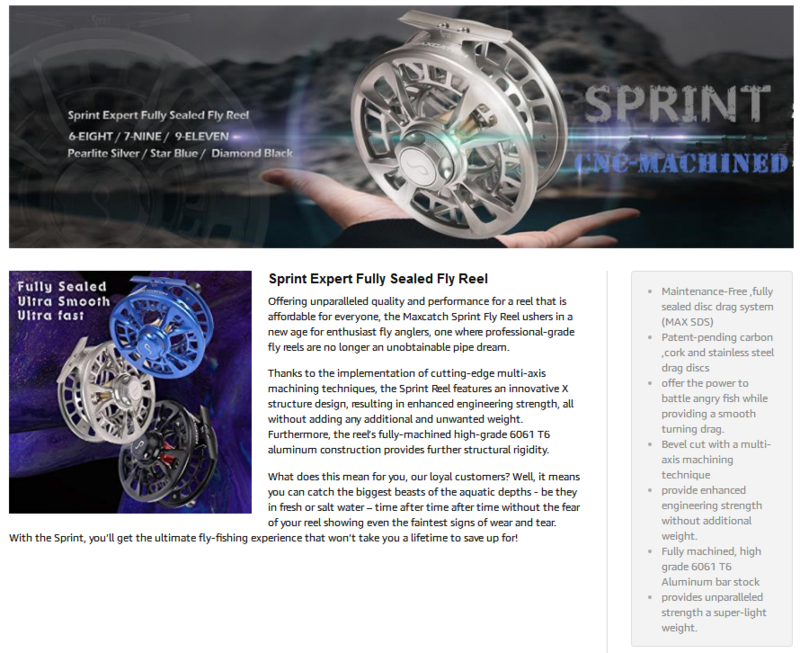 Thanks to its usage of elevated rod tips, more acute strike detection, and lighter fly line, Euro Nymphing is a highly versatile and efficient form of fly fishing, one that all anglers, irrespective of whether they are European or not, have to try at some point in their lives. 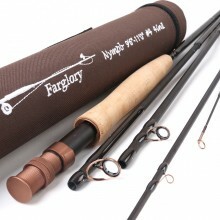 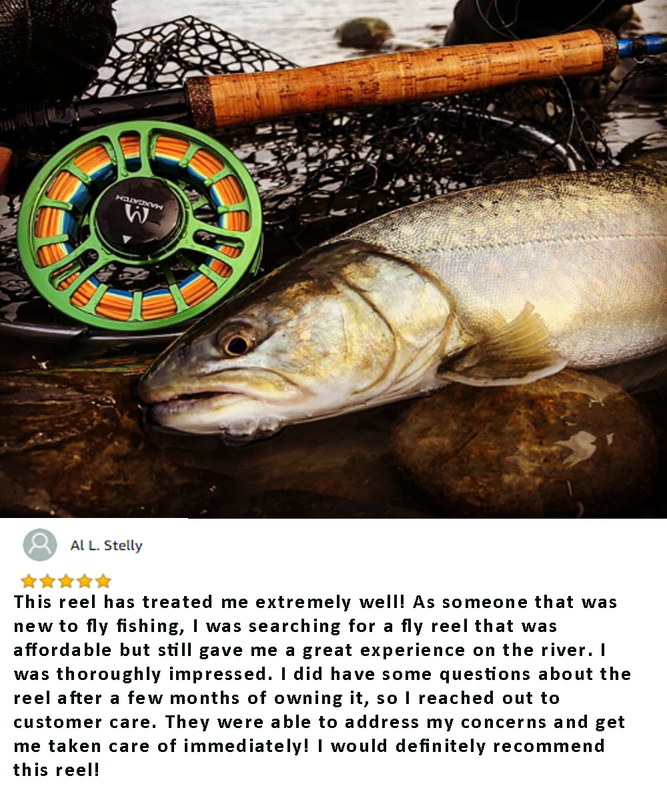 Discover this whole new approach to fly fishing with our range of European Nymph Fly Rods, each of which has been designed in Europe to ensure that your Euro Nymphing adventures are as authentic and stress-free as possible.